By the early 19th century, London’s churchyards were filled to overflowing with coffins—some buried up to six deep. Something had to be done, thus was the idea of a “garden cemetery” born. In 1832, Parliament passed a bill that would establish several private cemeteries outside the existing London city limits. By 1841, there were seven of these purpose-built cemeteries to alleviate the overcrowding of churchyards. 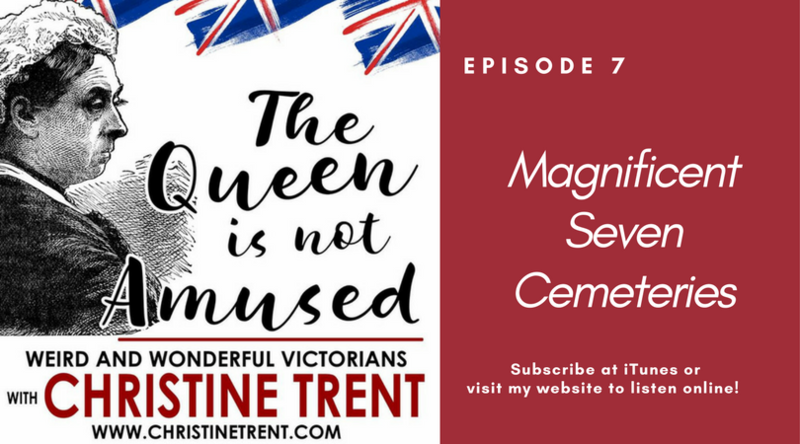 This episode will discuss the design and quirks of each cemetery.